EASTER BONNETS – DO IT YOURSELF! 02 Apr EASTER BONNETS – DO IT YOURSELF! 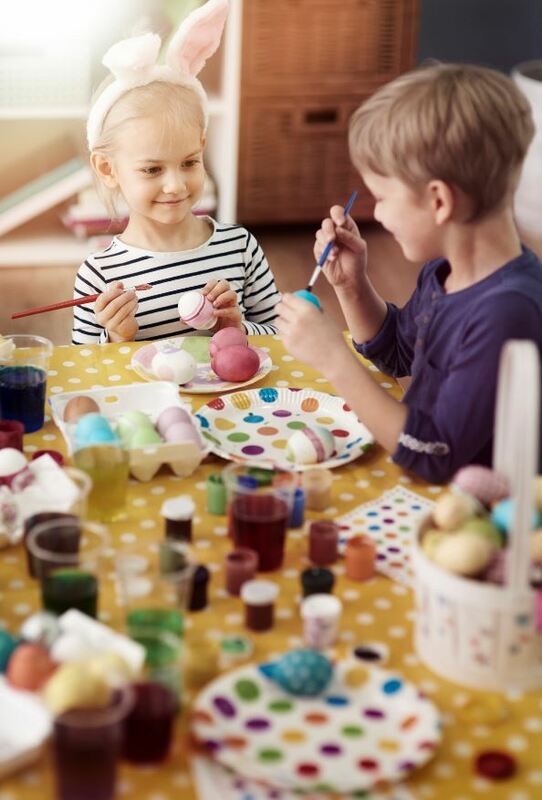 It is that time of the year when children in schools and kindergartens get busy crafting their Easter Bonnets for annual Easter Parades. There are so many cool and creative ideas out there, the Gladstone News team thought we would share a few of our favourites. Hoppy Hat conversion – For older kids this one is great! Simply make your own ears and stick them onto the side of a cap! Paper Plate Bonnet – This paper plate hat is super easy! Punch two holes in the sides of a paper plate and tie ribbon to make a bonnet style hat. Then stick on all the decorations! We are thinking green crepe paper grass, little eggs etc. The bolder and more colourful the better! Easter Swagman’s Hat – this one will taste as good as it looks – pick up a glittery hat from a local discount store. Pop holes around the brim and tie edible chocolate eggs around – like corks hanging from a swagman’s hat. Does your school or kindergarten have an Easter Bonnet parade coming up! We would love to see your creations! Share them with us on the Gladstone News Facebook page.